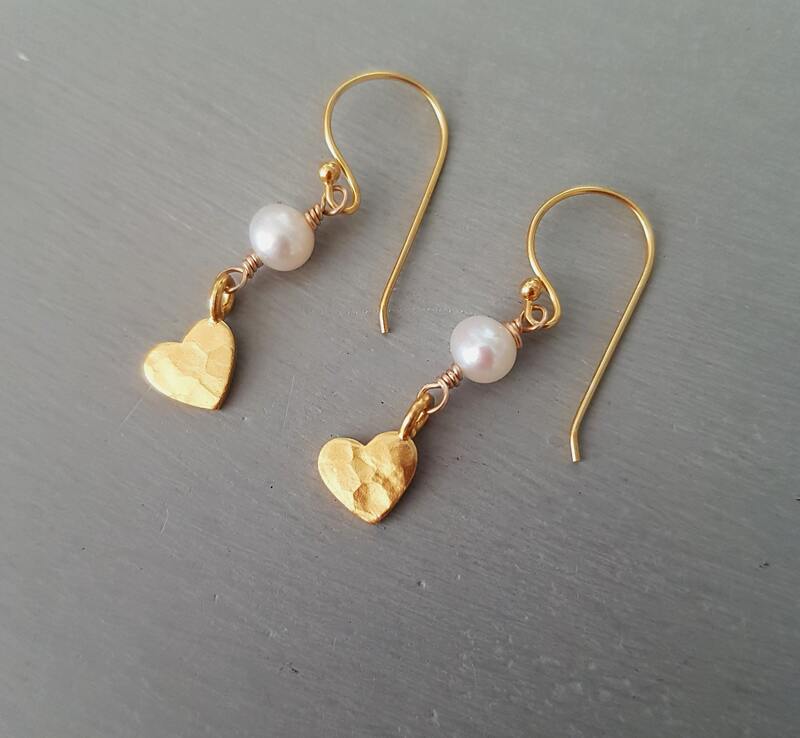 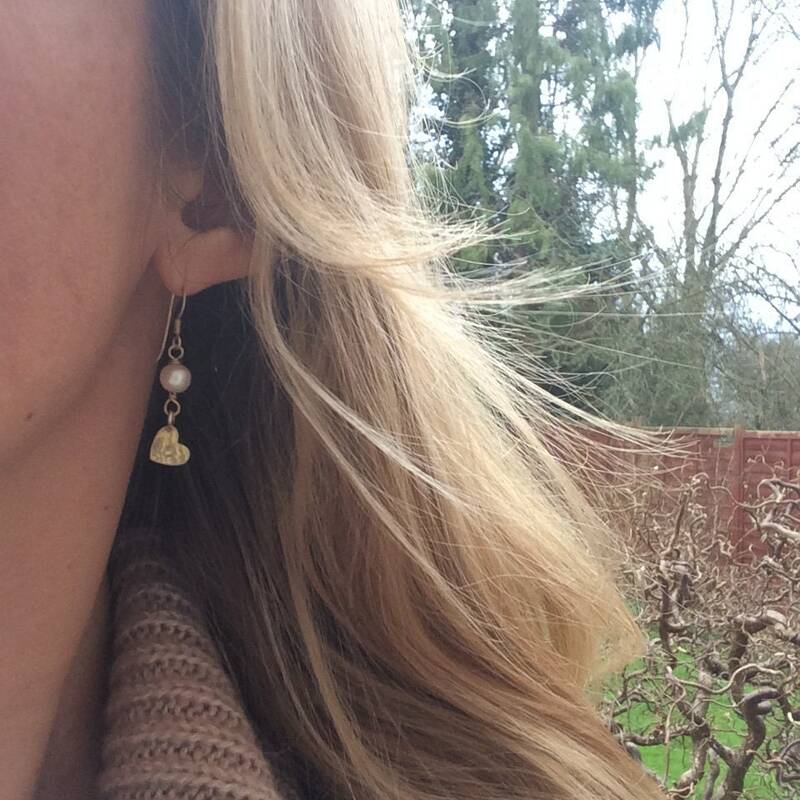 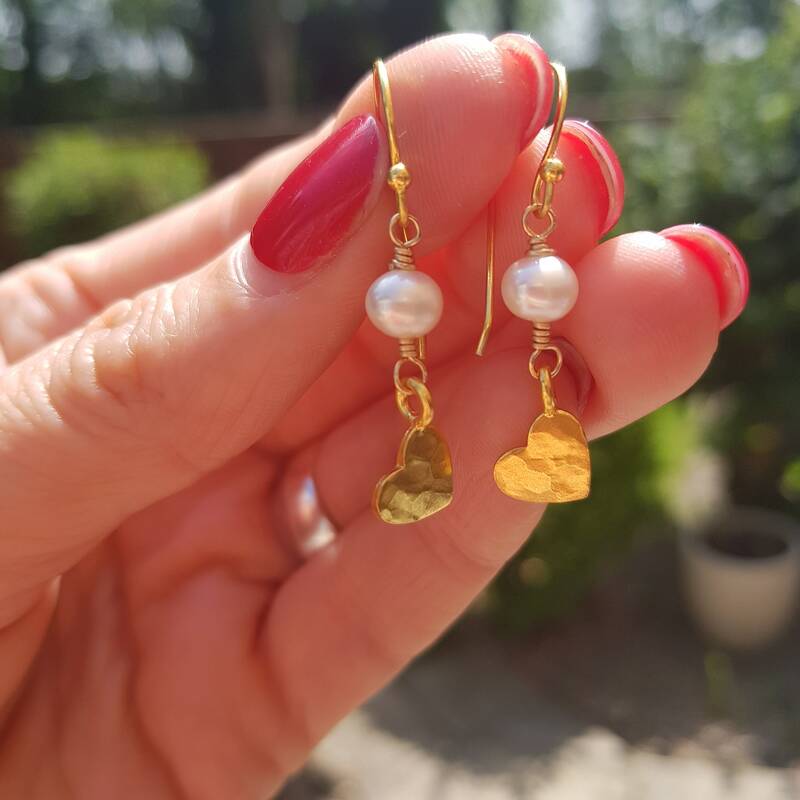 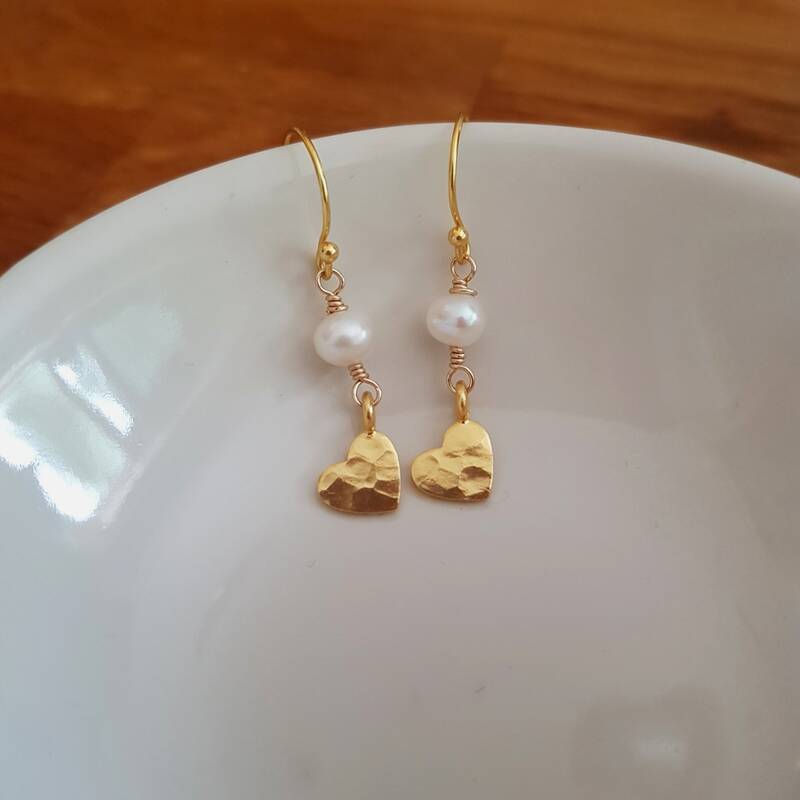 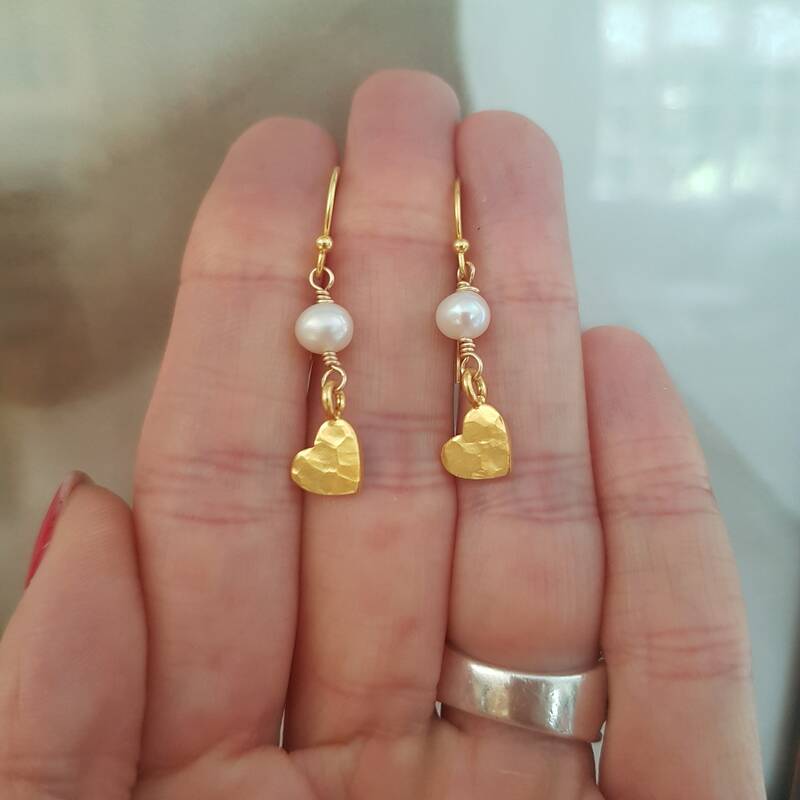 A pair of delicious characterful and cute earrings with 24K Gold Vermeil over Sterling Silver handmade Karen Hill Tribe hammered hearts wire wrapped with Freshwater pearls on simple 18K Gold filled small hooks. 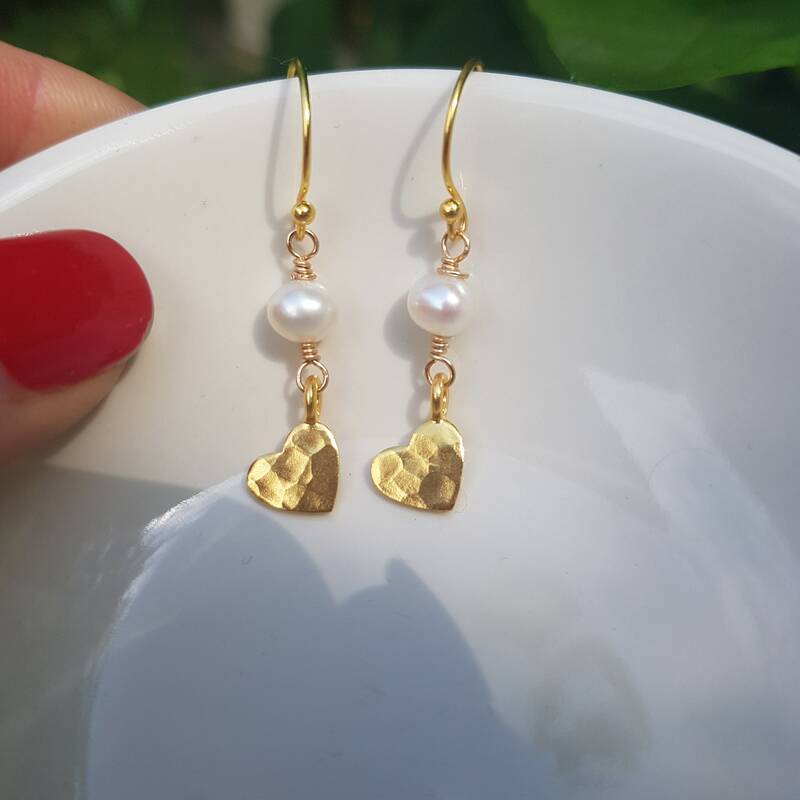 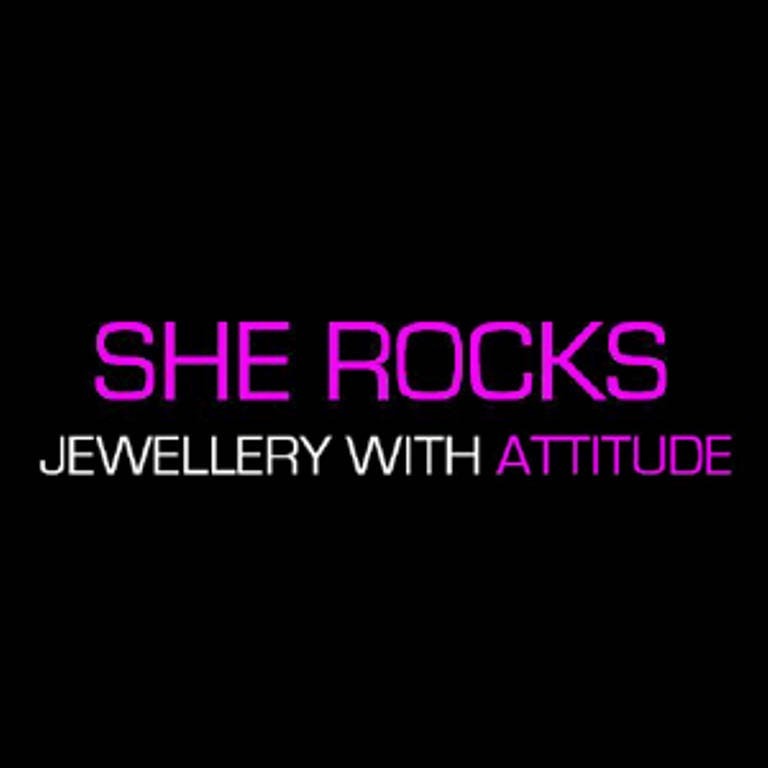 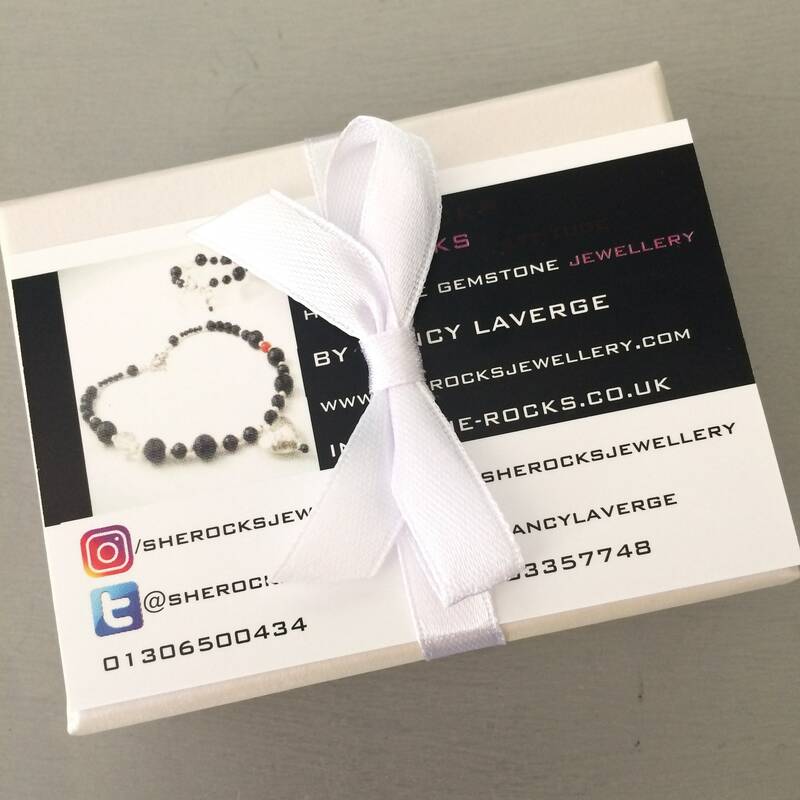 The earrings come in a pretty gift box ready to give to a loved one. 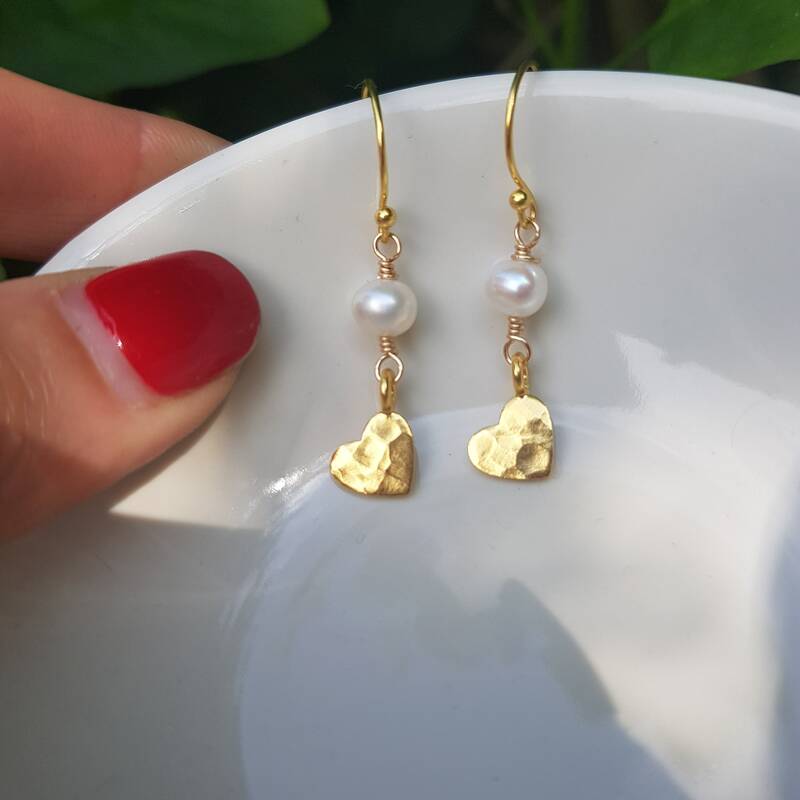 I also have the matching necklace in my shop, and both of these are also available in Sterling Silver and Rose Gold Fill.